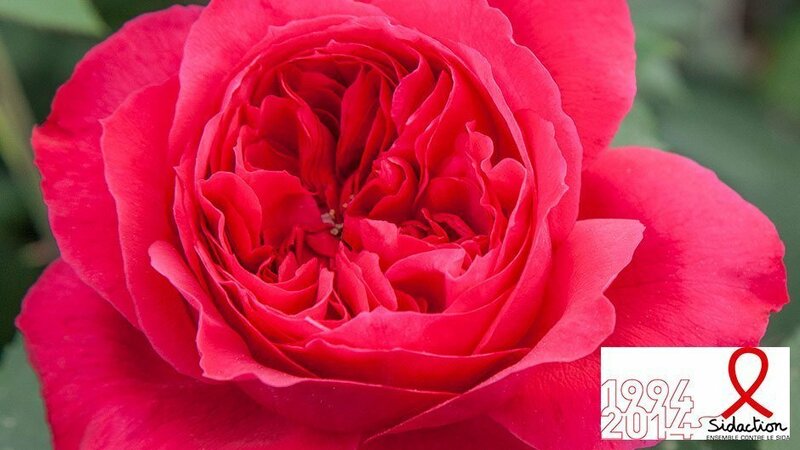 A sensation of power for this innovation which celebrates the 20th anniversary of SIDACTION: a large flower Light red color with a powerful scent that only Meilland is able to create. The fragrance has been described by perfumers as “Woody” with a “Red fruits” note. A vigorous plant. 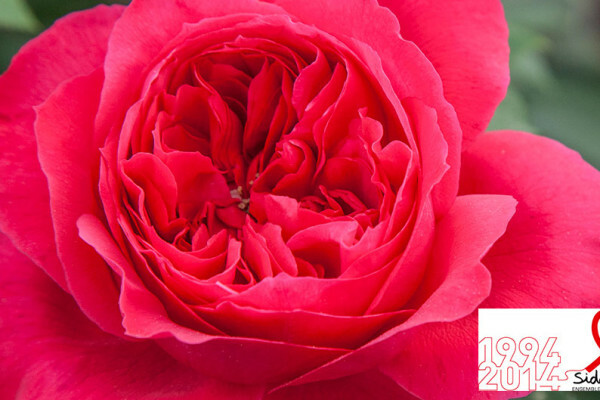 *one euro is donated to SIDACTION FRANCE for each plant of RUBAN ROUGE® Meiprehmyr bought in France.